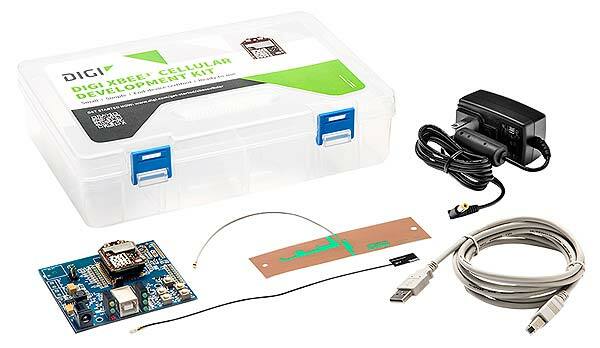 Digi International®, a leading global provider of Internet of Things (IoT) connectivity products and services, today announced the immediate availability of the Digi® XBee3™ Cellular LTE-M development kits, featuring Digi’s next-generation smart cellular modem. Click the link below for a tutorial on connecting Digi XBee3 Cellular LTE-M to AWS IoT using MQTT and TLS 1.2 encryption. Everything needed is included in the development kit.